Our aim is to enable financial institutions to communicate effectively with each other and with their customers. Accuracy should be a given in translation, but sadly it is not, particularly in more specialist areas. Both linguistic knowledge and subject expertise are pre-requisites for a high-quality translation. Fortunately, Bill is able to combine the two in the field of finance for his customers’ benefit. Expertise also comes, of course, from knowing where and how to research in a critical and intelligent manner, something in which Bill has decades of experience. As well as having a broad-based knowledge of Germany, Bill is experienced in Swiss finance and law and familiar with the differing legal system and other institutional structures in Switzerland. Some of the areas in which Bill offers German to English financial translation services based on his previous career and translation portfolio are set out below. 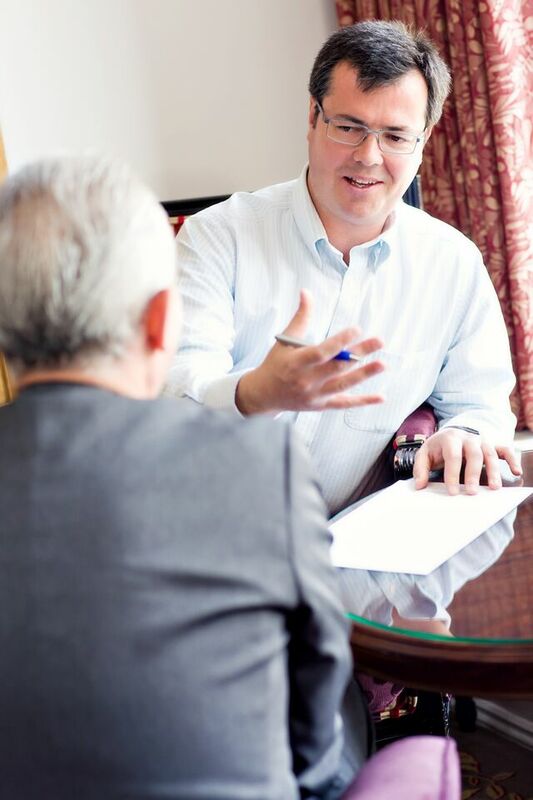 Confidentiality is critical in any business transaction and at Bill Smyth & Associates we are set up to protect our clients’ confidentiality at all times. We have experience of dealing with market-sensitive information and ensuring that the highest standards of confidentiality are maintained. Sample project: Translating a monthly publication on European fixed income markets for DZ Bank. Sample project: Translating parts of the annual and interim reports – both under IFRS and German GAAP – of one of Germany’s leading banks. Sample project: Translating the annual and interim reports and marketing literature for leading Swiss real estate company Züblin Immobilien. Sample projects: Co-translating the Swiss Civil Code (Zivilgesetzbuch) into English for a volume celebrating its 100th anniversary, correspondence between Bafin and member firms on regulatory matters. Sample project: Translation of a regular report on German and European legal cases with an impact on VAT law for one of the “big 4” accountancy firms. Upon request, I can also work on-site on your financial translation project. I regularly worked in-house at a major Swiss bank in Zurich between 2012 and 2014 on a project to translate documents relating to a US tax investigation. Note: the Terms of Business of the Chartered Institute of Linguists apply to the commissioning of translation and editing work.